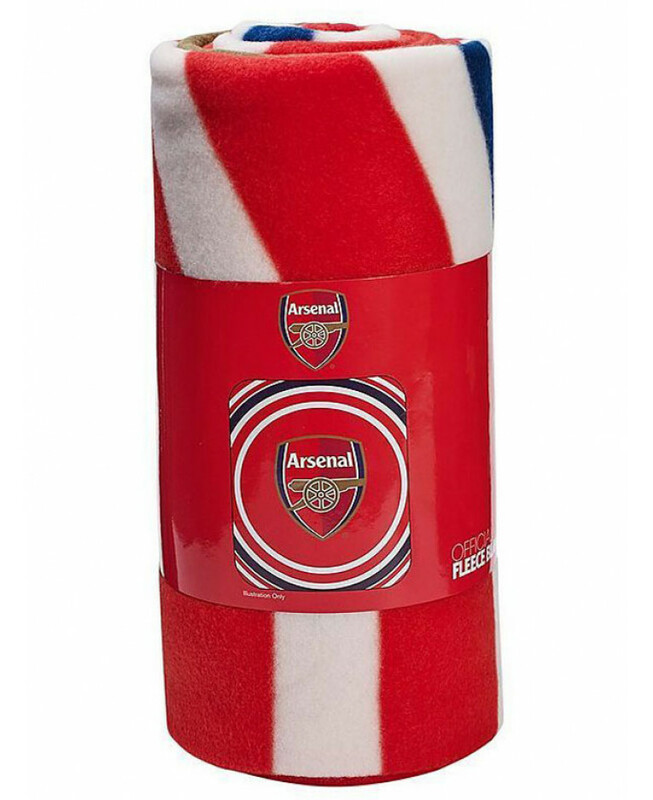 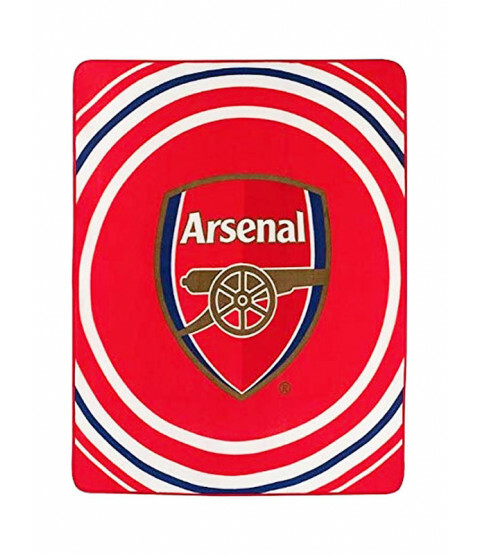 This Arsenal FC Pulse Fleece Blanket will make a great addition to any Gunners fan's bedroom. 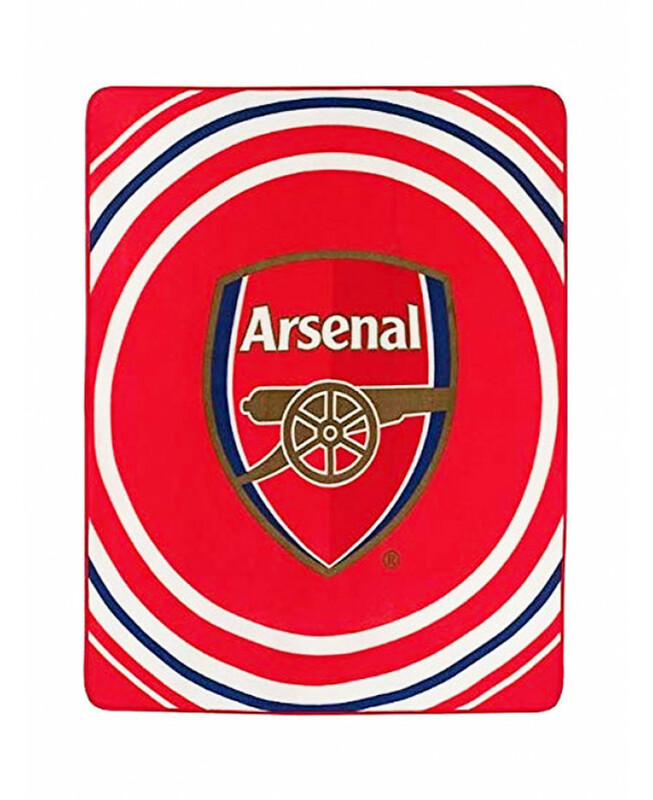 The cool design features the club crest in the centre of a red background with a circular red, white and blue stripe pattern running around it. 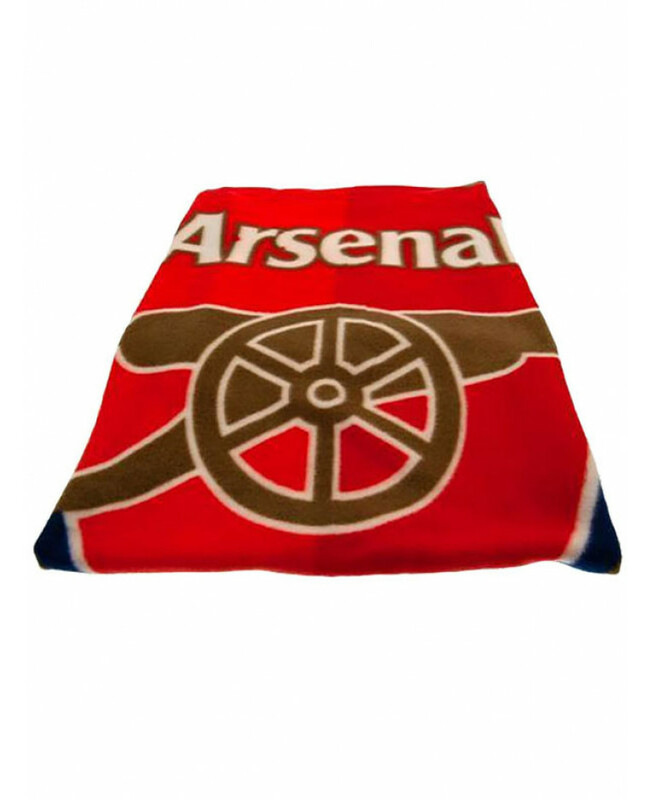 Made from soft, snuggly fleece, this blanket is suitable for machine washing and ideal for getting cosy with on the sofa!